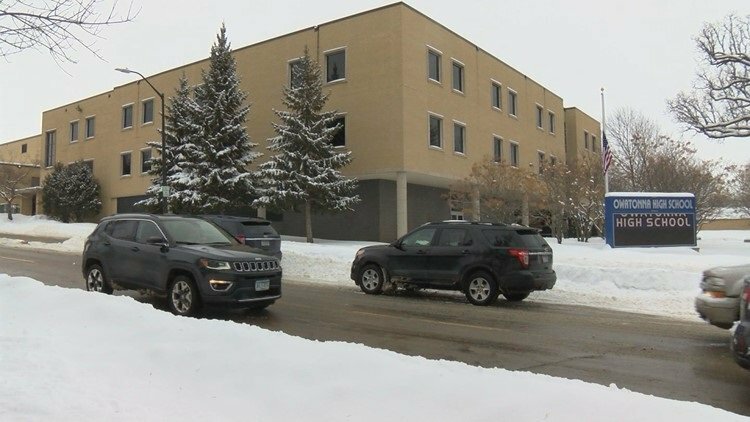 Students and staff at Cloquet Middle School and High School have evacuated the buildings Thursday morning while the Cloquet Area Fire Department responds to a possible gas leak. Two Montana men are facing drug charges after officials say they were pulled over in central Minnesota with 900 pounds of marijuana. 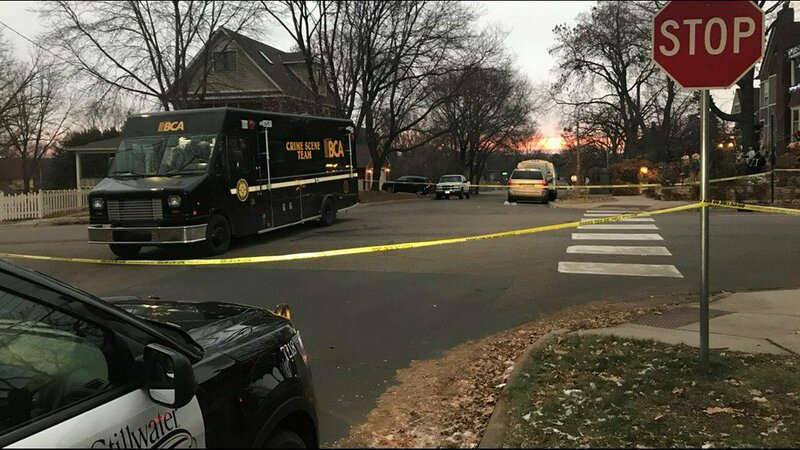 Police have arrested a man in connection with a fatal shooting in Des Moines on Thanksgiving Day last year. 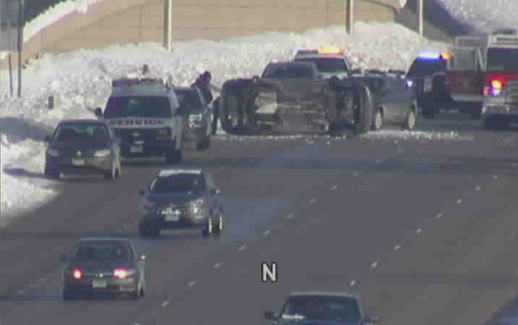 Investigators said in a news release that 25-year-old William Holly was identified as a suspect and was arrested in Eagan, Minnesota. 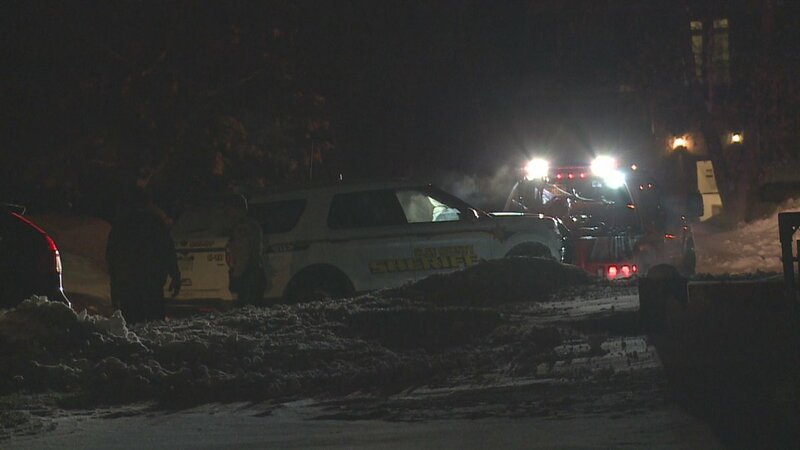 1 dead, deputies uninjured in officer-involved shooting north of Alexandria, Minn.
A deputy is recovering after his squad was rammed by a suspect during a chase Sunday in Moorhead. 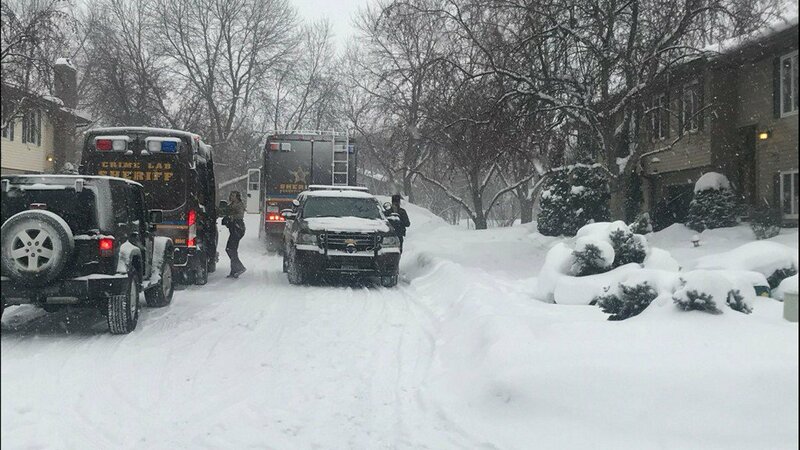 17-year-old girl killed in crash involving semi in Red Wing, Minn.
Man shot, killed in St. Paul's Summit-University neighborhood Thursday night. A Stillwater police officer won't face charges for fatally shooting a man armed with a knife last November. Duluth firefighters responded to the historic Kitchi Gammi Club in Duluth Thursday night. 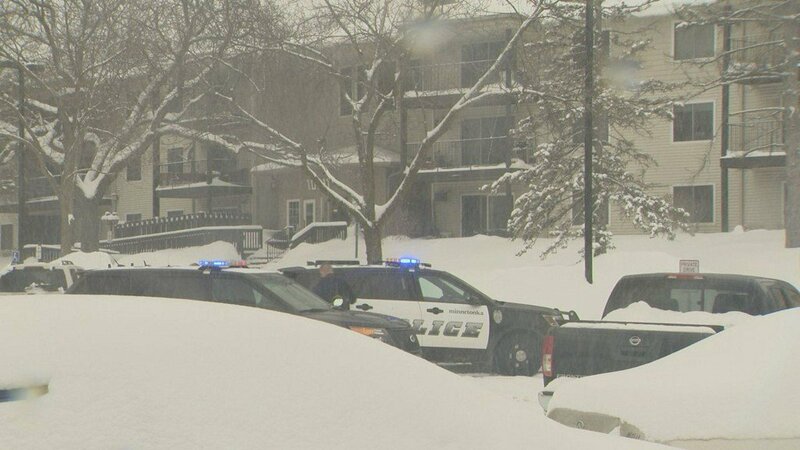 St. Paul investigating shooting in Summit-University neighborhood. The shooting happened near Stewart Park, which sits across the street from an elementary school; the victim suffered a gunshot wound to the "upper left arm," according to police radio transmissions. 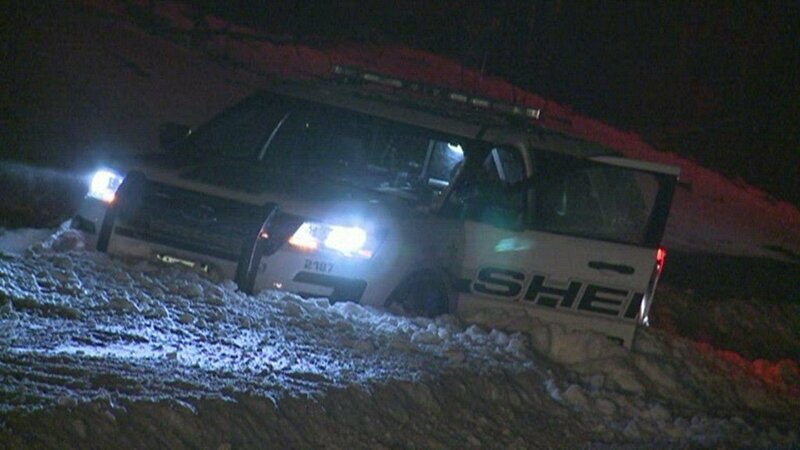 Authorities have identified two officers involved in a northern Minnesota incident in which three people died of gunshots. Officer Thor Carlson will not face charges for the fatal shooting of James Hanchett in November, according to the Scott County Attorney's Office. Family and friends identify the man shot to death in Crystal as 20-year-old. A Cannon Falls man is dead after losing control of his minivan on Highway 56 late Thursday night. 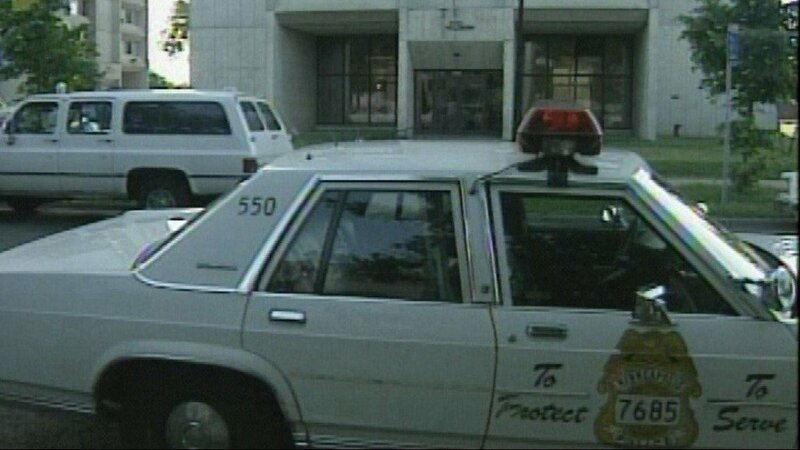 Minneapolis police, along with the FBI, have made an arrest in a nearly 26-year-old cold case murder.